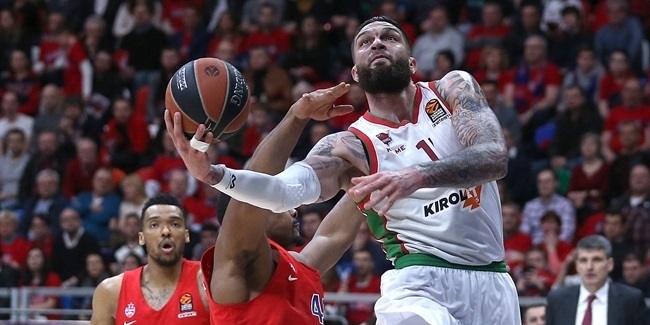 If before the season prognosticators knew that All-EuroLeague big man Toko Shengelia would miss 14 games and starting point guard Jayson Granger would miss even more, it would be hard to imagine KIROLBET Baskonia Vitoria-Gasteiz reaching the playoffs. Add in key reserve Patricio Garino also missing half the regular season, a 2-6 start and a coaching change and suddenly Baskonia's seventh-place finish is even more impressive. 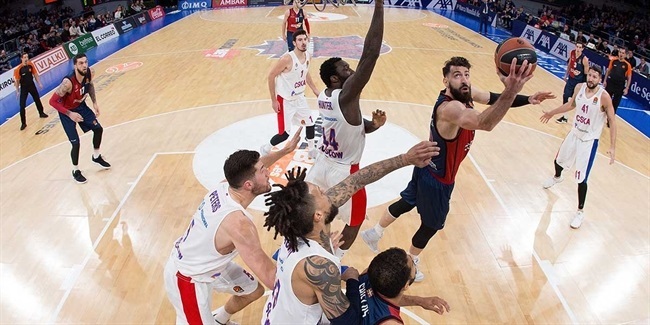 Even though Baskonia backed into the playoffs after losing in Round 30, the team earned its way into the top half of the standings with all the hard work it put in in the weeks and months leading up to the end of the regular season. Vincent Poirier helped made up for Shengelia's absence and could finish the regular season as its leading rebounder (8.1 rpg.). Thirty-five-year-old Marcelinho Huertas is putting up his best numbers since he was in his 20s. Shavon Shields has been exceptional as a EuroLeague rookie. And even though Luka Vildoza played only 2 minutes and 32 seconds on opening night, he has more than doubled his numbers from last season too average 9.7 points and 3.8 assists, emerging as one of Baskonia's most important players. The absences of so many key players – Matt Janning is currently sidelined, too – forced others to step up and that's what happened. The Baskonia Character was on display and now Coach Perasovic's men head into the playoffs with Shengelia and Garino back. Suddenly the roster that gained so much experience during the season is a little bit deeper for the playoffs. Only one player (Shields) who started on opening night against Zalgiris Kaunas also started in Round 30 at CSKA. We saw in the loss to CSKA that Shengelia and Garino are not yet back to their peak ability, but they contributed greatly in Moscow. 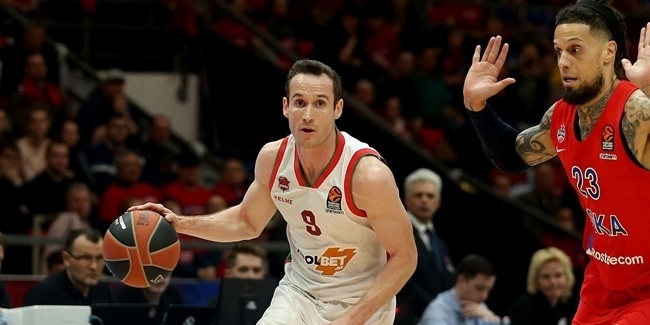 And with a few more Spanish League games to help get them ready before Game 1 of the playoffs, it's a foregone conclusion that Baskonia will put in the necessary work to be ready to challenge CSKA.